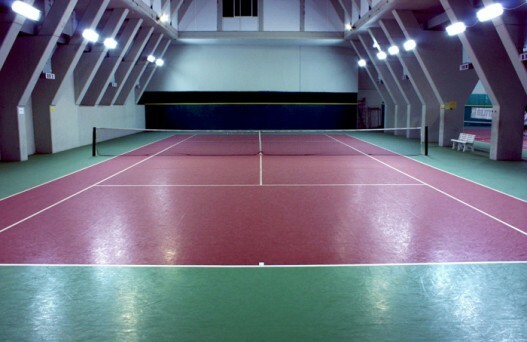 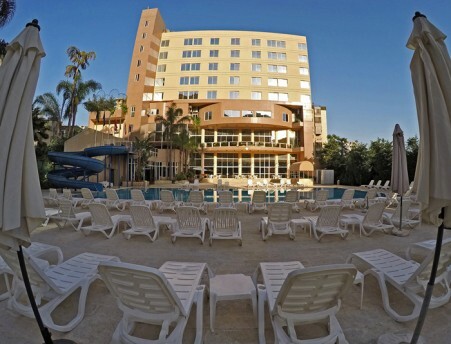 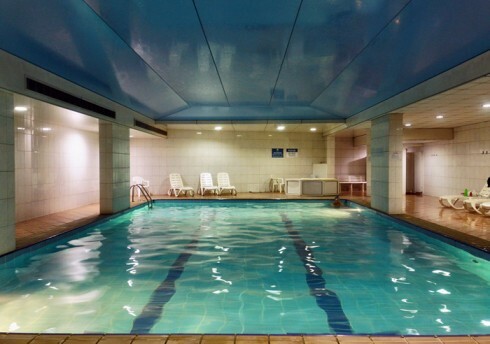 Established in 1995, The Private Club is one of the most renowned sport and recreational facilities in town. 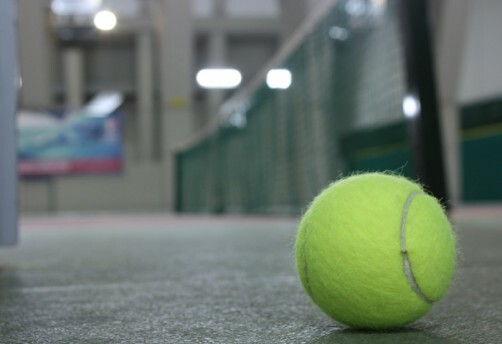 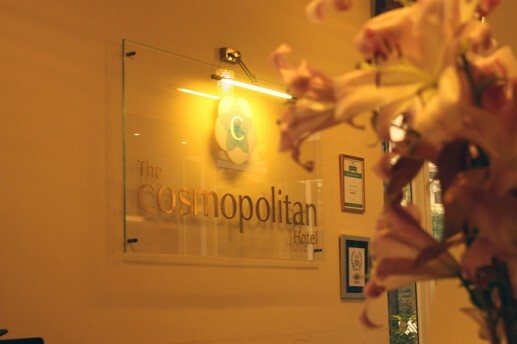 Chances are you’ve probably already visited us for a tennis, football or basketball match, a wedding or corporate event, a dance lesson, or just a day at the pool. 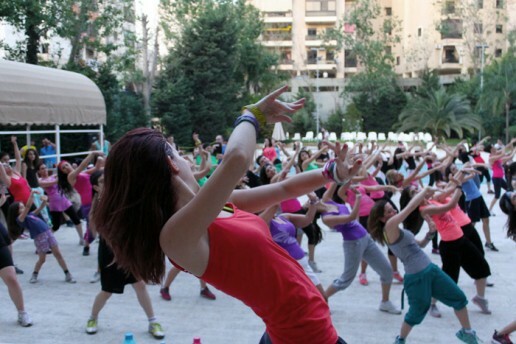 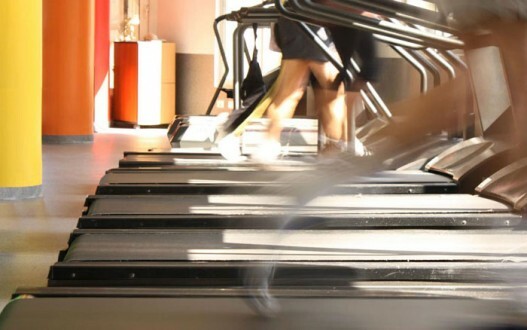 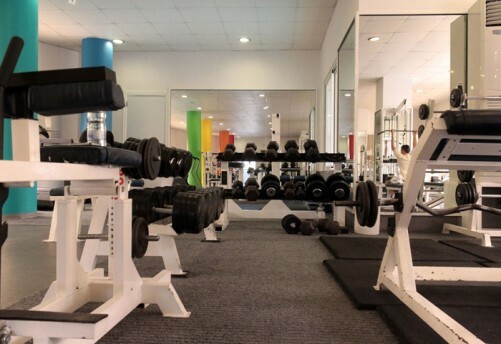 Our 21,000 square meter facility offers a wide range of services and is reputed for being “the most dynamic club in Lebanon”. 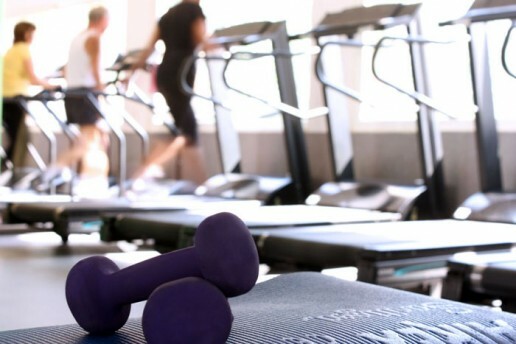 The Club is home to two outdoor and one indoor swimming pool, three Indoor Tennis courts, an indoor Basketball/volleyball/football court, a Full Workout Gym, four Fitness/Aerobics/Dance Studios offering classes daily for all levels, and much more!